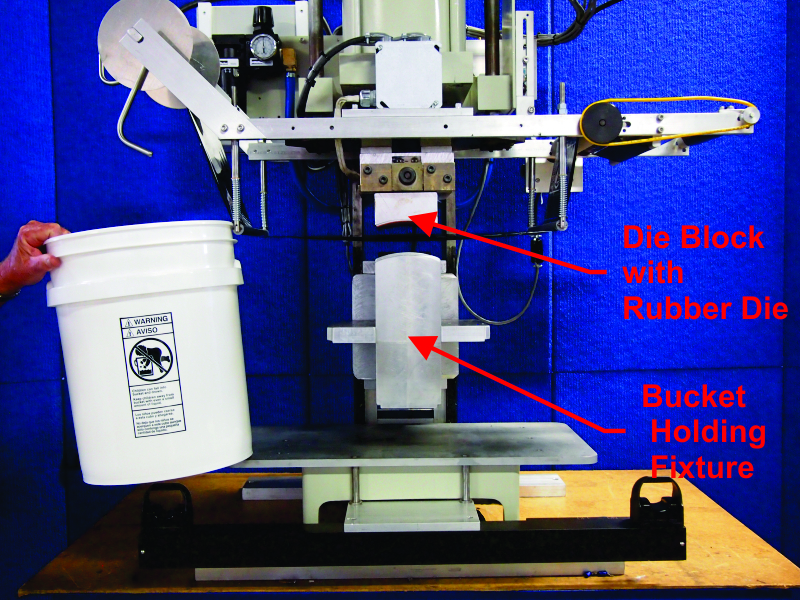 Rebuilt Franklin 2400 with tooling to print Child Warning Label on 5 Gallon Bucket. 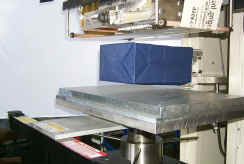 Machine has AFM PLC Control box with Electric Motor foil pull and Head Up Delay. 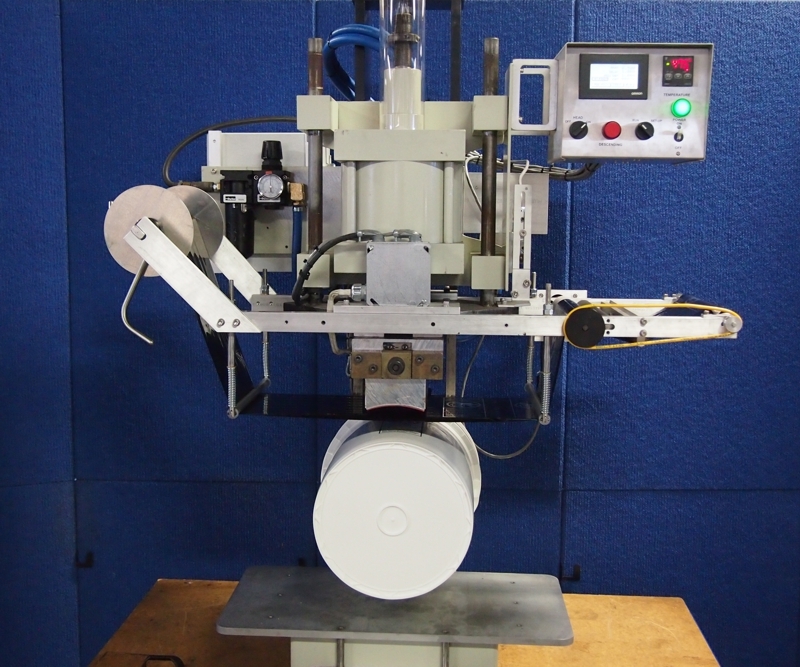 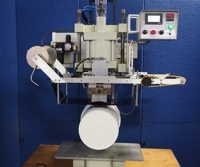 Machine has a 6"X"8 Heater Head Rotated 90 Degrees from Normal and a 10"X15" Foil Feed System.